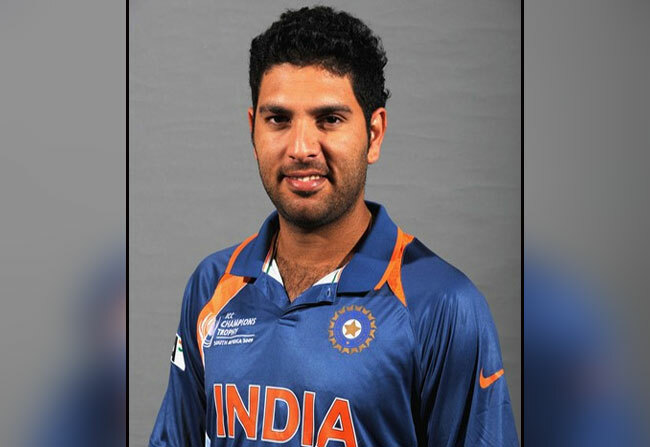 Indian Cricketer Yuvraj Singh on Friday stressed on the fact that detecting cancer in its early stages, is crucial as it paves the way to cure the disease. Referring to his case, he shared that he could be cured as the cancer was diagnosed in its early stages. He also told the reporters, around sixty percent of the people who get detected early can be cured. He also advised patients and their members of the family not to give up hope as the disease is curable and he is a live example as a cancer survivor. He also shared that sometimes, prayers play a very pivotal role in a patient’s recovery than the medicine itself. He urged people not to consume tobacco as it is one of the main reason and cause for cancer. While we all know that Yuvraj Singh underwent treatment for cancer in the US. As per the line of treatments he received, doctors here in India said, Yuvraj suffered from a rare condition called lung seminoma, in which the chances of recovery are more than 95%. Many famous celebrities like Lisa Ray and Manisha Koirala defeated cancer and embrace life gloriously.